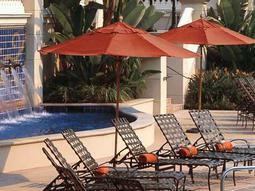 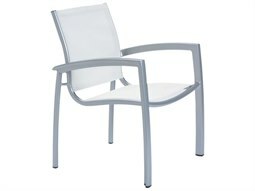 A commercial sling chair is an ideal choice for commercial dining spaces because of its practicality and style. 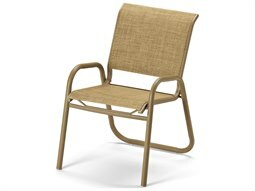 Sleek and streamlined silhouettes make these types of dining chairs ideal for high-volume, high-traffic areas that experiences an unusual level of rigor and demand. 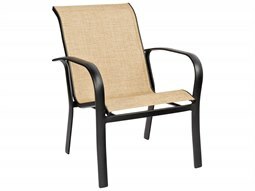 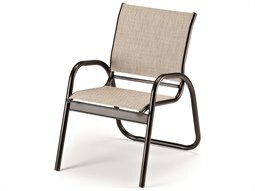 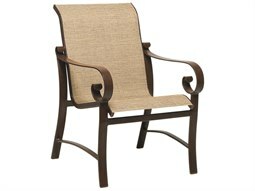 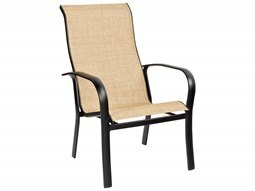 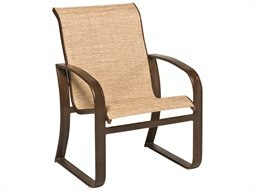 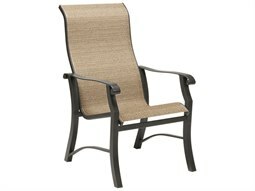 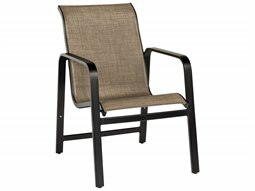 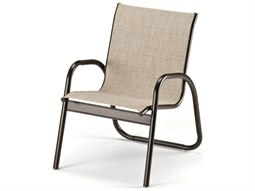 Sling patio chairs are typically constructed from lightweight, yet durable aluminum frames with fabric that is made from vinyl-coated polyester that make it easy to clean and maintain. 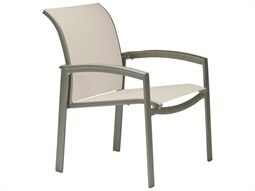 Because of its quick-drying properties and water resistance, sling furniture makes an ideal choice for dining where spills and accidents may occur. 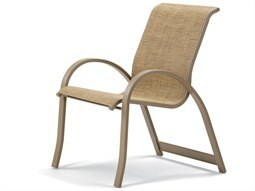 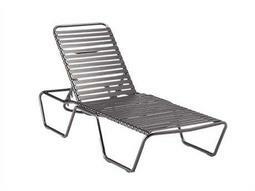 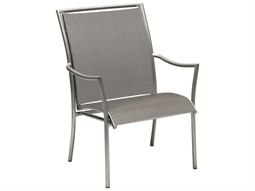 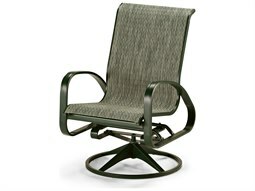 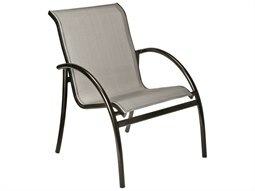 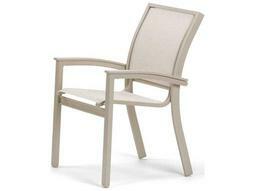 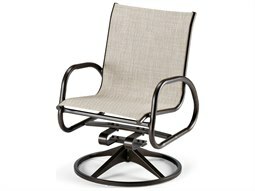 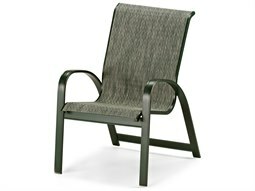 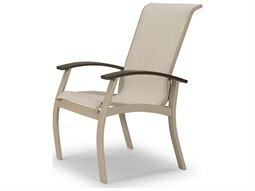 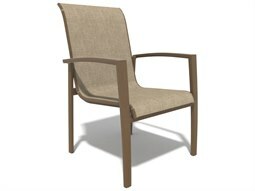 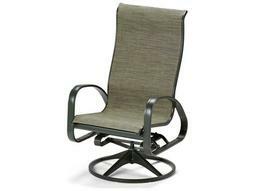 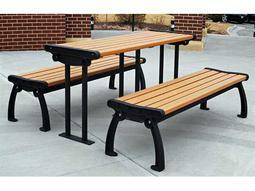 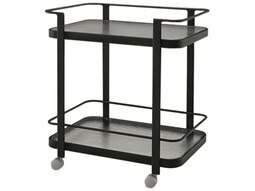 An added benefit is that some sling dining chair models have built-in lumbar features for added seating comfort. 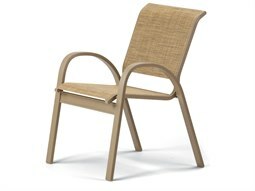 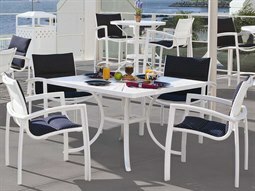 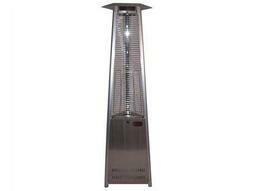 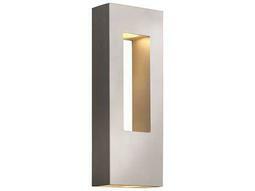 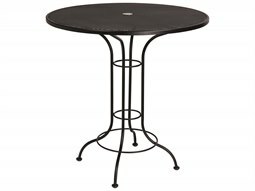 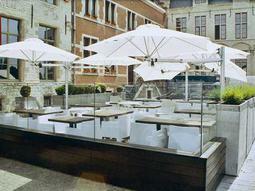 Find stylish, and supremely durable models on Commercial Outdoor by the finest brands in the outdoor furniture industry to complete the look of a restaurant or hospitality setting.